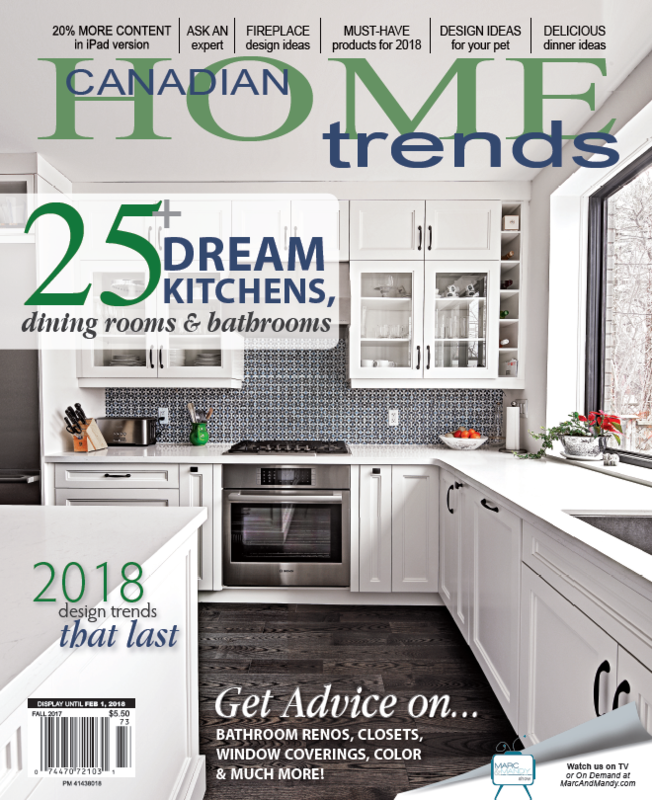 Home Trends Magazine is the decor and renovations magazine of choice for homeowners, designers and builders. 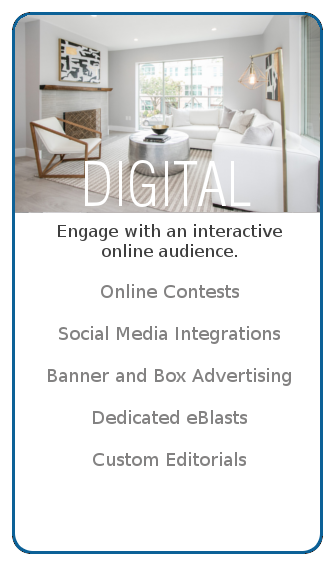 Each issue is compiled with the input of top designers and industry professionals to bring our readers tried and tested ideas that truly reflect the current Canadian design style. Our readers are university educated homeowners with large disposable incomes. 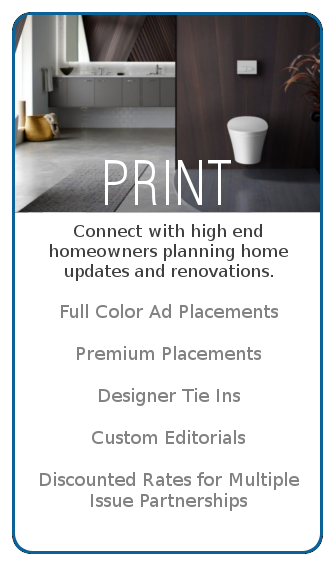 87% will be renovating or updated their homes in the near future so they are looking for fresh ideas, quality products and reliable professional services. 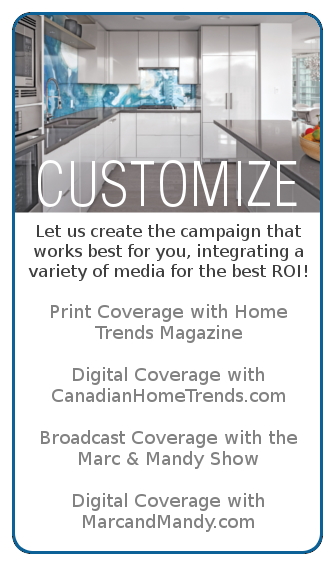 For more information, you can request a media kit here, send us an email at sales@canadianhometrends.ca or call us at 1-866-984-0940.